Hope you all had a lovely weekend and are ready for another week of work. Summer is so close now though I can almost smell the sea breeze already. As summer is just around the corner all I can think about is holiday time and what to pack. I recently recieved this gorgeous travel pack from the Michael Van Clarke 3″ More Inches Range and I’m really loving it. 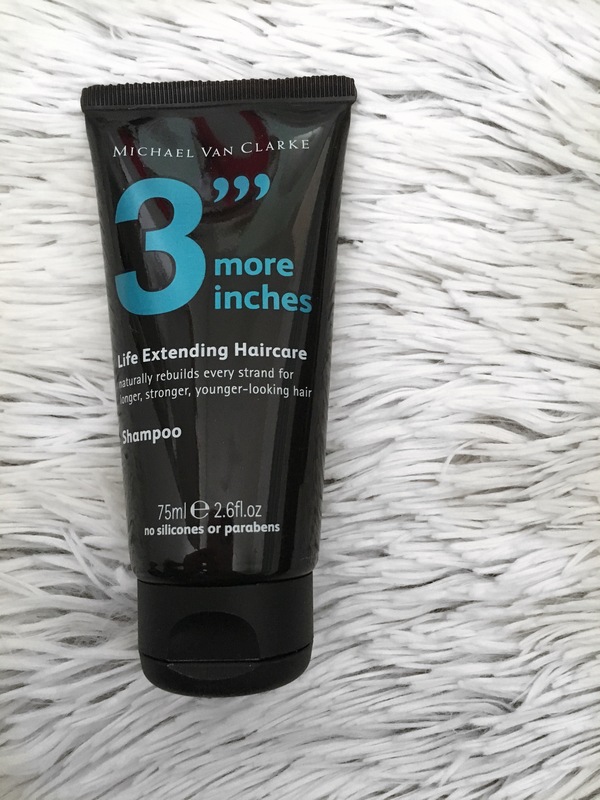 The 3″‘ More Inches Travel Pack includes a trio of products to keep hair looking amazing wherever you’re jetting off to. It includes a 100ml bottle of Pre-Wash Treatment which aids the healing of hair through the repairing and protecting amino-acid blend. A 75ml Shampoo to use after your pre wash treatment which helps to cleanse the hair and keep it supple, shiny and soft. Finally, a 75ml Conditioner is in the pack to use after your shampoo which it aids to provide a vital protective seal to every strand of your hair leaving your hair glossy and gorgeous. This travel pack has become my new best friend over the past few weeks as it’s light and easy to carry anywhere making them the perfect shower products to bring with you wherever you are weather that’s even to the gym for a workout. Each product has an amazing aroma that reminds me of being on holiday which is why this travel kit is definitely one for your suitcase this year. It’s also airport friendly so even if you just have hand luggage it’s a perfect size to fit in your carry on bag. I’ll definitely be bringing this with me on my summer adventures this year. This pack is designed to be used as a three-step system and guarantees longer-lasting, healthy hair. The intensive Pre-wash Treatment boosts hairs health from the inside out leaving it gorgeously soft and looking amazing. The Shampoo and Conditioner are to be used as part of a normal routine and combined with the Pre-wash Treatment, will give you the very best results and keep your hair looking it’s best all the time. 1. 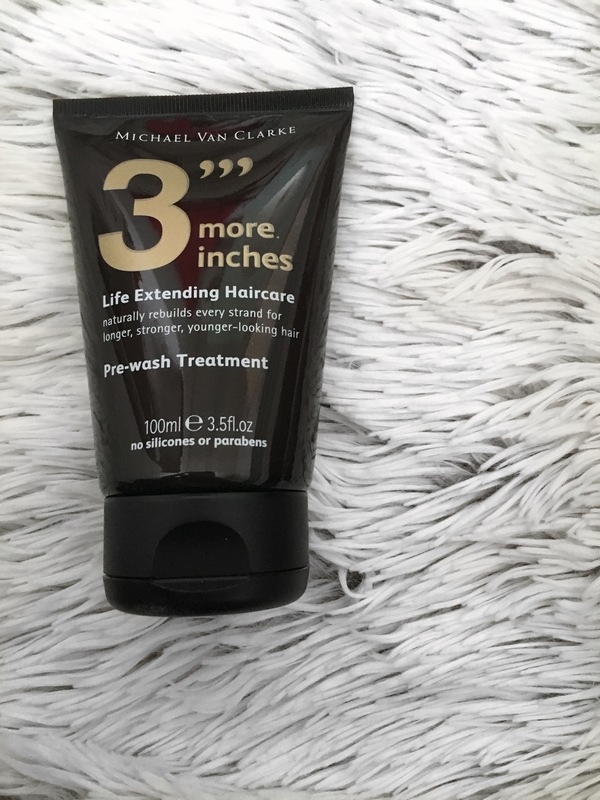 Use 3”’ more inches Pre-wash Treatment firstly and leave to soak into your hair.Use 3”’ more inches Pre-wash Treatment every other shampoo for best results. Soak dry hair with this product and leave on for at least one hour. 2. Rinse well then shampoo once with 3”’ more inches Shampoo. Shampoo again only if hair is really dirty. 3. Always follow with 3”’ more inches Conditioner and rinse well. I would highly recommend this product especially for those going away on holiday as it keeps your hair at its best. My hair has been bleached so the ends aren’t always looking the best and can almost look like straw but from using this kit it’s really reduced the “straw like” appearance of my hair. 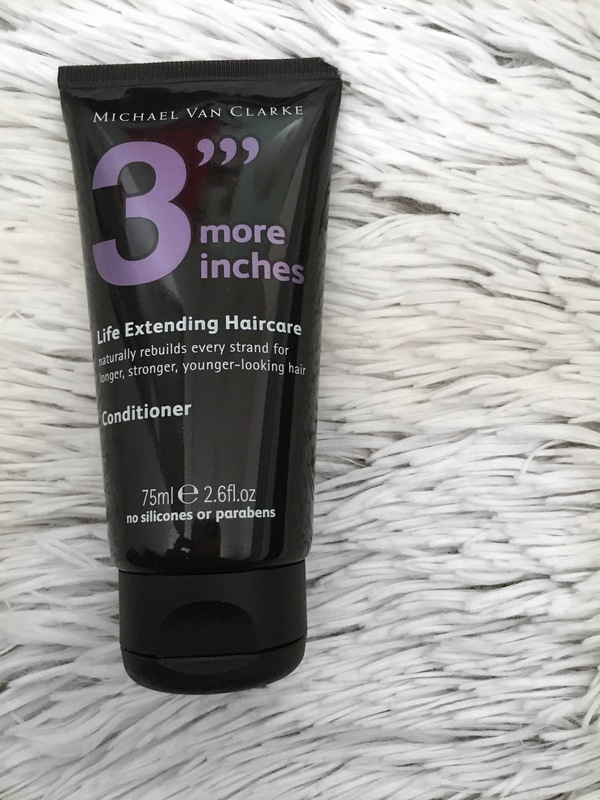 I’ll definitely be packing this for my holidays as the sun can damage and dry out you hair but by using a combination of these 3 products your hair will be looking fabulous always.